Picture frames or portraits are not always the best option because of their added costs and placement requirements. For special purposes, rooms and places where customized photo wall decals work best, Photo Stickers offer the cheapest and most suitable solutions. 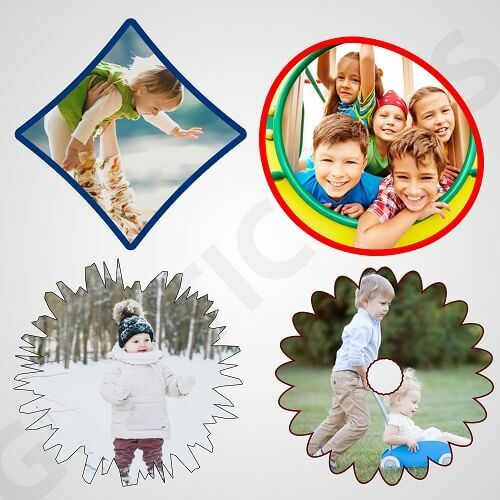 These custom picture stickers from Go Stickers have the ability for personalized pictures of people, pets, objects or dear places to be printed right on them most accurately and durably possible. By using top quality long lasting materials, these personalized photo stickers look good as new for the longest time possible. Enjoy free shipping and free printing advice from Go Stickers on bulk orders along with nothing to pay for the printing plates or cutting die equipment as well. For walls, windows, doors, personal objects or any other flat surfaces where picture frames or portraits cannot be stored, Photo Stickers provide the most worthy replacements. 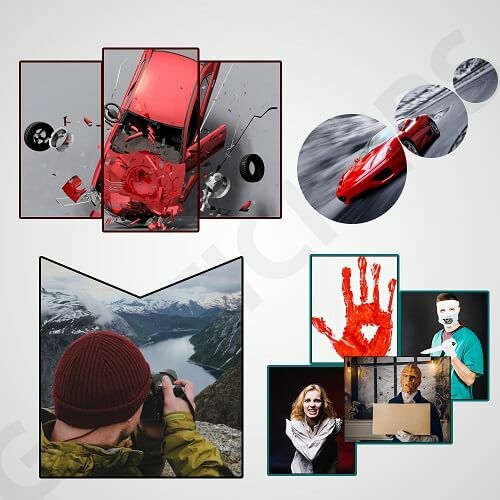 These photo wall decals have adhesives of the highest quality that will keep them pasted on your walls or any other surfaces for as long as you don’t take them off by yourself. 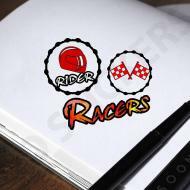 Their high-quality materials and finest finish enable them to appear wonderful and provide a perfect way of converting precious memories into wall or other types of stickers. Photo vinyl decal stickers from Go Stickers come in all shapes and sizes and can turn any flat surface into a beautiful and full of memories photo display. Add stickers to photos for your precious memories using the highest tech equipment and skilled professionals from Go Stickers. We offer finest and most detailed print quality for the highest detail pictures and also add very effective and easy to apply adhesive layers on their backsides that facilitates them to be pasted on walls, windows, doors or any other flat surfaces required. Our superior combination of decades of experience and the most skilled people in the industry along with state-of-the-art equipment allows our special Photo Stickers to have a long lasting finest finish and flattest stick for as long as required as well. Our most extended experience in the custom stickers industry has enabled us to develop much reliable sourcing and manufacturing channels, which we use to cast out any unnecessary costs and produce the most reliable cheapest Wholesale Photo Stickers for our clients. 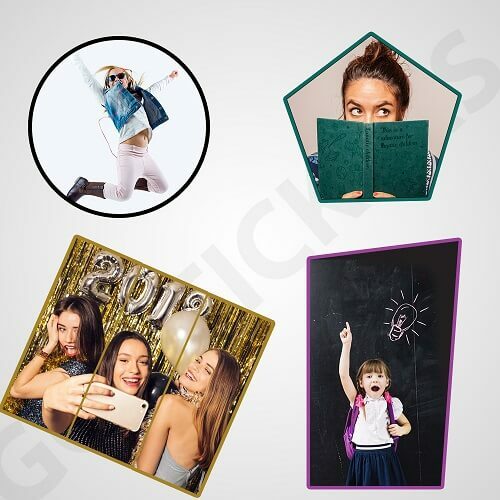 Go Stickers offer lowest bulk prices for photo labels or photo stickers while keeping their material, printing and finish quality of the highest standards. 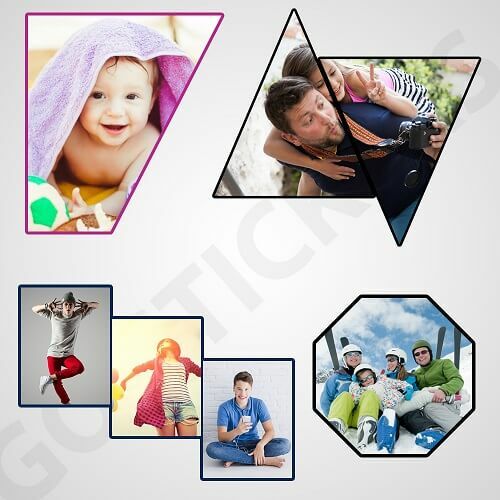 You will not find similar quality personalized photo stickers at better whole prices than what Go Stickers will offer you. 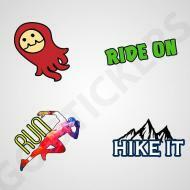 Go Stickers have some of the most advanced printing plates and photo processing equipment that enable us to produce most high detailed copies of your personalized pictures and then print them on your Custom Photo Stickers using top quality inks that guarantee finest and most highly detailed finish for them at all times. Our high detail printing plates with capture every minute detail in the high-quality pictures that we pass through it and deliver custom picture stickers in the highest detail possible. Additionally, our top printing experts also help our clients finalize the most suitable printing finishes at no extra costs as well. Helped by our immense experience and unmatched skill in the custom stickers industry that is combined with state-of-the-art cutting die equipment allows us to produce Custom Photo Stickers in all required sizes and types. 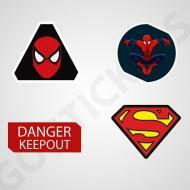 Whether you want picture stickers for walls, windows, doors, vehicle surfaces or even personal belongings like bags, reading material or technology products, Go Stickers will provide you with the most suitable solutions possible. 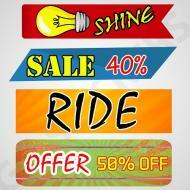 For custom picture stickers resellers who are always looking for top quality stickers along with profit maximizing deals on them, Go Stickers provide the ultimate solutions. Our wholesale and bulk orders also include free shipping and printing along with no extra hidden costs for the printing plates or the cutting die equipment as well. We aim to develop long-term business relationships with our clients.